Do you ever look at the stars – from your house? You can. 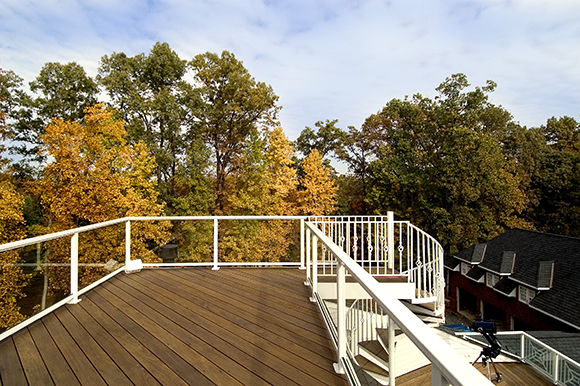 Let us build you an observation deck, as we did for this client in Great Falls. 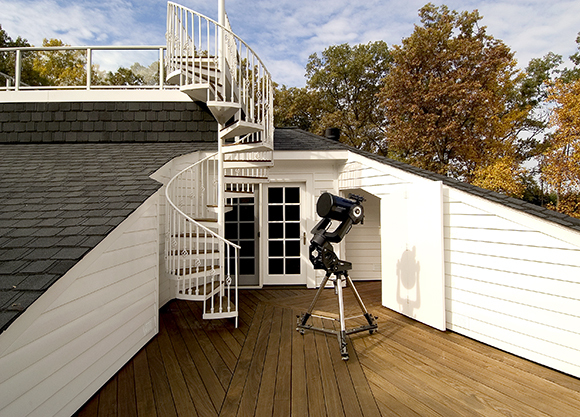 We installed a spiral staircase, Ipe-wood decks, and the platform for a powerful telescope! We do it all. 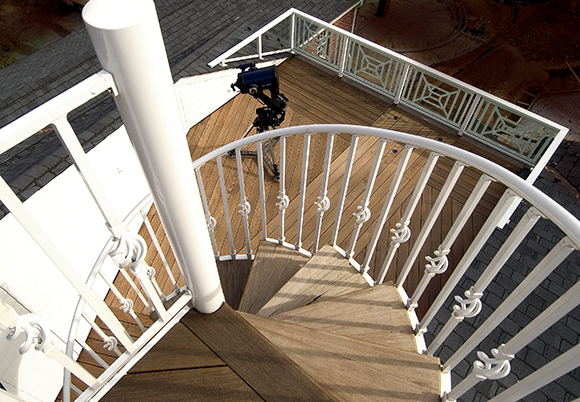 FOXCRAFT prides itself on listening to its clients’ dreams, and turning them into a reality.